and will fight for your case. We guarantee effective and aggressive representation. Our reputation and history of successful litigation speaks for itself. By servicing Los Angeles and its surrounding areas, we’ve gained knowledge of the community and are proud to serve its residents. No matter the case, we are ready to win! 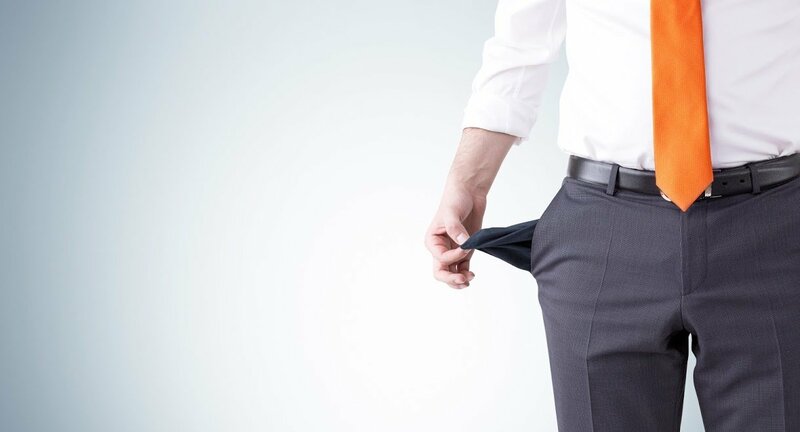 Papian & Adamian can help you determine if filing for bankruptcy is right for you. 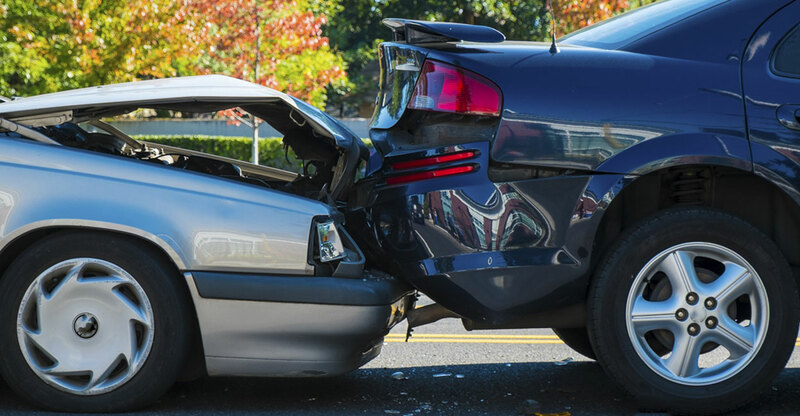 Don’t worry about the hassle of dealing with insurance after an accident. The attorneys at Papian & Adamian should be your first call if you are involved in a car crash. Feeling stuck? We can help you erase your debt and restore your credit so you no longer have to stress over your student loan payments. 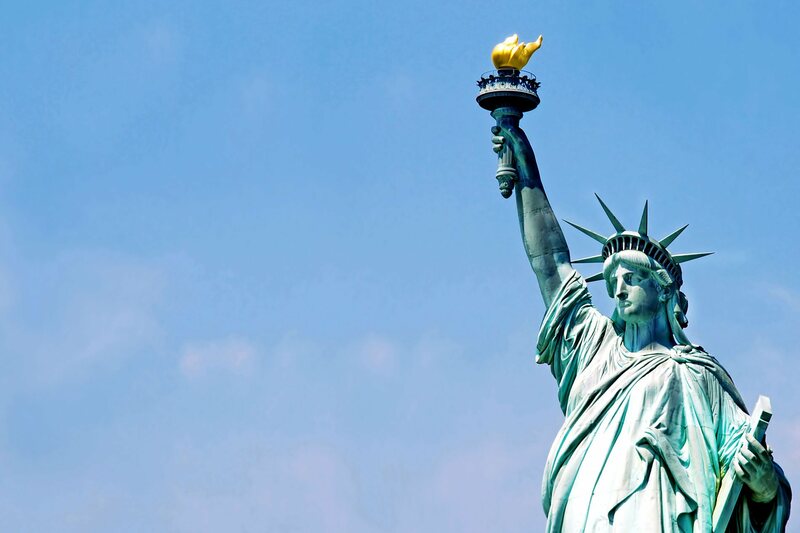 We can defend your case and prevent you from being deported to another country. Turn your dream of owning a business into a reality. Learn everything you need to know about business formation, transactional law and litigation through Papian & Adamian. Dog bites not only leave physical scars, but emotional ones as well. Which is why you need the legal knowledge of Papian & Adamian before speaking to insurance agents. We’ll protect the creditors rights to collect debts from individuals or businesses. © 2017 Papian & Adamian. All Rights Reserved. The information on this website is for informational purposes only, and should not be considered as legal advice, nor the formation of attorney-client relationship. You should not use this website to provide confidential information about your legal matter, unless you have signed a retainer agreement, and your case has been accepted by us.